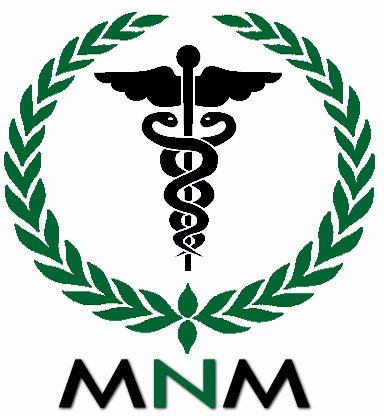 Non-Medicinal Ingredients: Olive oil and d-alpha tocopheryl acetate. Recommended Use: Source of soluble and insoluble fibre to help support healthy intestinal function. Provides gentle relief for occasional constipation. 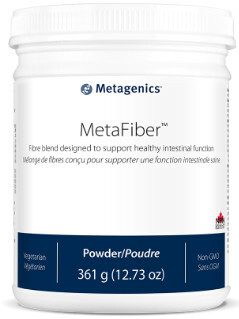 Recommended Dose: Adults blend, shake, or briskly stir 1 scoop (9.5 g) of MetaFiber with 236 mL (8 fl. oz.) of juice or water 1-2 times daily or as directed by your healthcare practitioner. Maintain adequate fluid intake. Effects observed 12-72 hours after first dose and may take up to 3 days. Take 2 hours before or after taking other medications and/or natural health products.